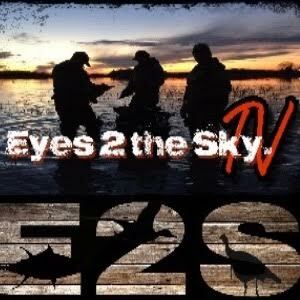 "Thanks Glenn, Ramsey and Anita for organizing an outstanding Australia duck hunting trip!..." Mexico has been just such a mistress for North American hunters of late. Gringos love the oldest true south because across the border is hunting like we might have had it in the 1850s, in close proximity to blue-water beaches and big game fishing. From the giant Sonoran mule deer to the outsized largemouth bass and lights-out wingshooting, this is the affordable and not so very far away destination our fathers and grandfathers ventured to. A few friends think I’m crazy to go to Mexico, but I think they are crazy not to. Mind your manners and your business, don’t venture into areas you are not supposed to, and it is just fine. I never felt threatened and have felt far more menaced in every large U.S. city I’ve ever been to. Netherlands is green. About half the size of South Carolina, its citizens are among Europe’s most liberal, a phenomenon that local hunters call “green.” Its park-like landscape is as one guest described, “so emerald green it burns your retinas.” The countryside is as idyllic as a 1970s Disney movie replete with narrow, cobblestone streets, laser-straight rows of tulips that stretch to the horizon, lazily churning, centuries-old windmills, skillfully manicured topiaries, politely smiling, mostly blonde bicyclists, tidy wood-shingled farmhouses back dropped by aromatic dairy farms and lush crops of hay, corn, and sugar beets. There’s water everywhere. Seemingly millions of miles of drainage channels effectively displace water with Dutch efficiency to myriad larger canals and immense reservoirs retained by the country’s iconic dikes, the country’s highest topographical points that loom on every horizon. 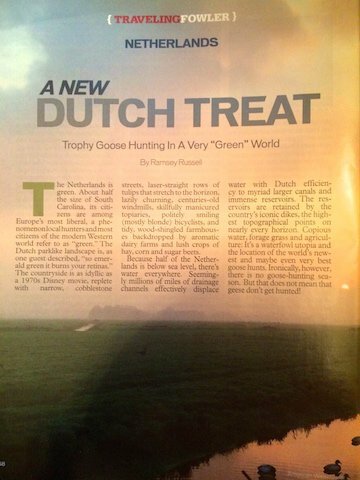 Copious water, forage grass and agriculture: it’s a waterfowl utopia, location of the world’s newest goose hunts. There’s no goose-hunting season either. But there’s goose hunting! 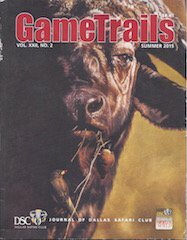 *NEW* GetDucks.com 2016 Catalog. 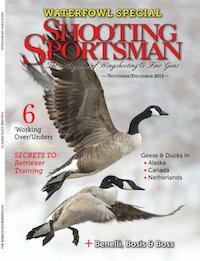 The 10-page, full-color GetDucks.com catalog is loaded with photography from the world’s best duck hunts and wingshooting destinations, to include trip summaries, available bird species, and testimonial reviews. 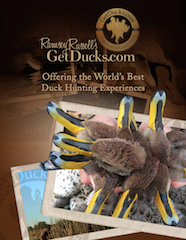 To request a hi-res print copy contact Ramsey Russell’s GetDucks.com, or pick one up in person at Dallas Safari Ckub, Safari Club International or other conventions. Ramsey Russell gets ducks. The owner of GetDucks.com isn’t bragging. He just really loves his job. 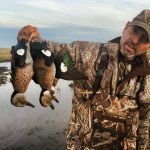 You probably won’t find a more humble and genuine guy in all your duck hunting travels. He would give you the last shell in his pocket and let you claim the triple you didn’t really kill–unless they’re banded, of course. You’d be that generous, too, if you hunted 222 days in a recent 13-month span. 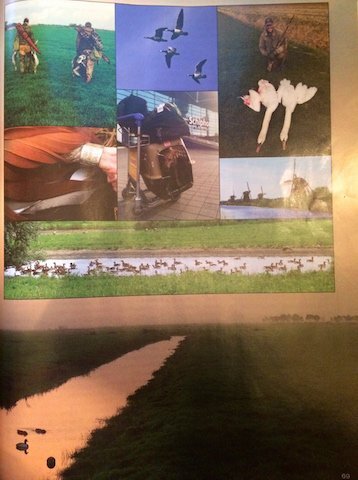 The Netherlands’ lush agricultural areas provide a buffet for growing populations of geese. 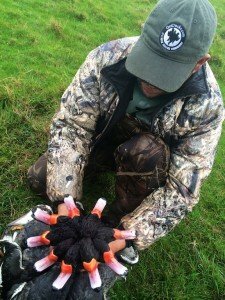 Now crop depredation and safety concerns have opened areas to regulated management, allowing Netherlands goose hunting in a unique setting with strong odds of collecting sought-after species like barnacle geese. 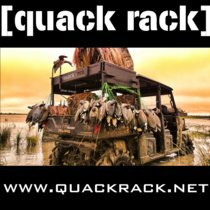 For more than a decade GetDucks.com has crafted its serious duck hunting brand, and each telephone call brings us into contact with true duck hunters. Getting to meet serious duck hunters of all ages, and to be part of their trips of a lifetime adventures is rewarding. 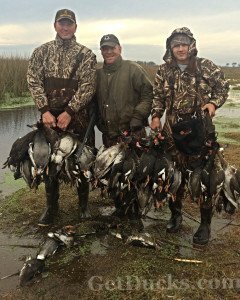 Take this father-son team that joined us for some Argentina duck hunting at Las Flores, for example. 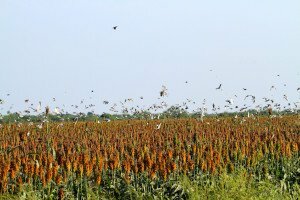 There is no six-bird limit in Uruguay. Nor is there a limit to the fun hammering hunters deliver to each other during a once-in-a-lifetime experience. Uruguay duck hunting with hosts Ramsey Russell of GetDucks.com and Terry Denmon of Mojo Outdoors was an entertaining event that will be remembered forever. It’s the sound only made by a flock of teal cutting the cold air at breakneck speed. And so it was that the First Dallas Safari Club (DSC) Duck Hunt took place in January 2015. 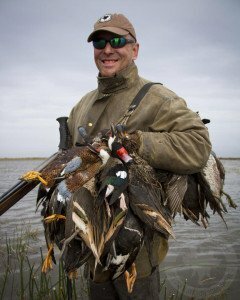 Hard work and scouting by J.J. Kent of Kent Outdoors put 17 Dallas Safari Club members in the right spot for 2 days of barrel-melting action for mallards, pintails, teal, teal and more. 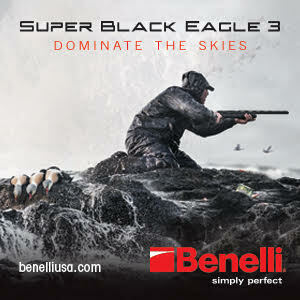 Kent Outdoors in the exclusive North Texas duck hunting affiliate for GetDucks.com’s USHuntList. 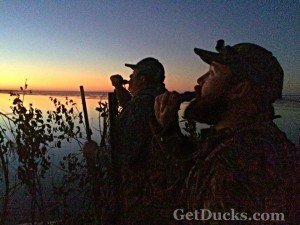 Visit USHuntList.com to find the contact information of reputable duck guides and confidently book your hunt directly with them. There’s nothing better than a good guided duck hunting trip and few things more frustrating than a bad one. Here are 8 must do stateside destinations that will fuel your passion without requiring a second mortgage, and 4 once in a lifetime hunts that are expensive but the stuff that dreams are made of. 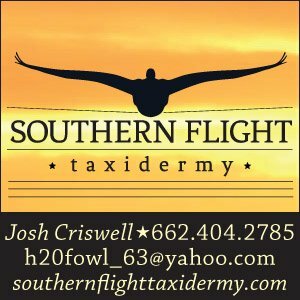 When I finally decided I needed to experience the fantastic waterfowl shooting I’d been hearing so much about down Argentina way, GetDucks.com was my first, and last telephone call. They set up my trip down there to the very last detail…All I had to do was the shooting, and eating and drinking. They have you covered.